INCREDIBLE LOCATION! 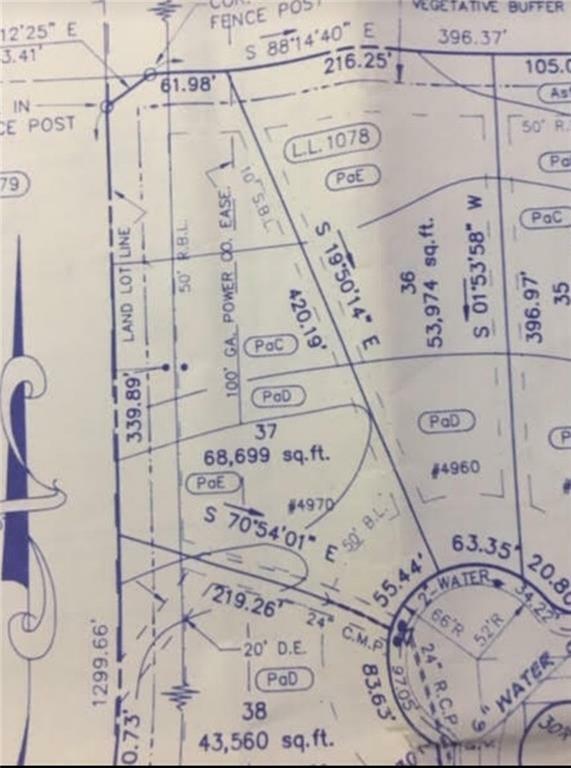 YOU HAVE ALWAYS WANTED TO BUILD A BASEMENT HOME ON SOME LAND, THIS IS YOUR CHANCE!!! INCREDIBLE OPPORTUNITY. THIS LOT IS PERFECT FOR YOUR BASEMENT DREAM HOME. 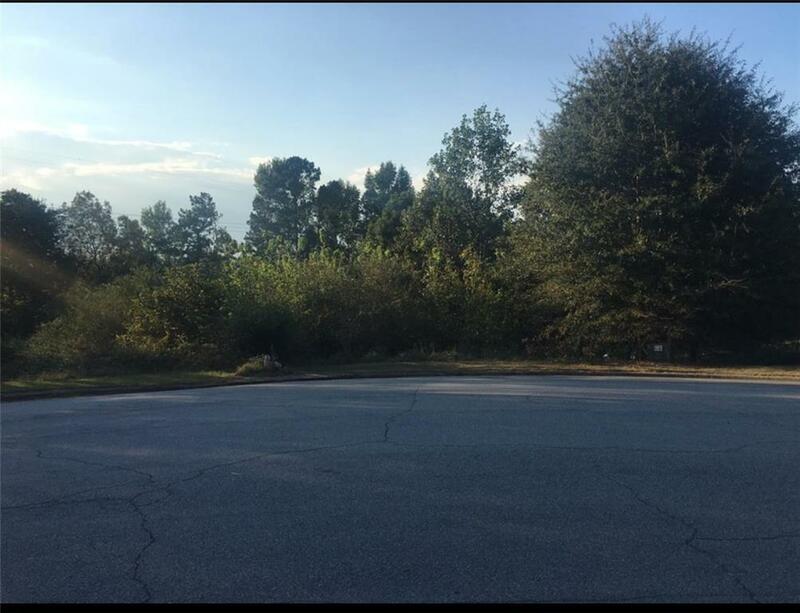 THIS HOMESITE IS LOCATED IN A HOA OPTIONAL NEIGHBORHOOD. POOL IN COMMUNITY OPTIONAL TO JOIN. HOME VALUES IN HYDE PARK GO UP TO $400K. NO NEED TO BUILD ON IT NOW YOU CAN ALWAYS BUY AND HOLD THE LOT. CCR IN DOCUMENTS. OPTIONAL HOA MEMBERSHIP INCLUDES POOL IN NEIGHBORHOOD.